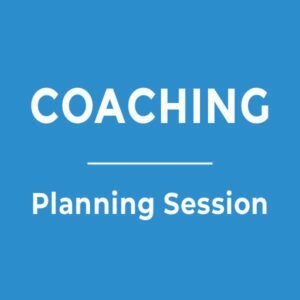 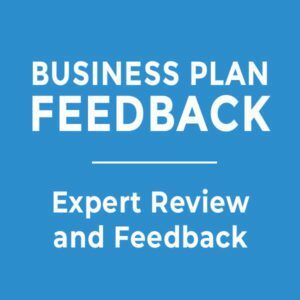 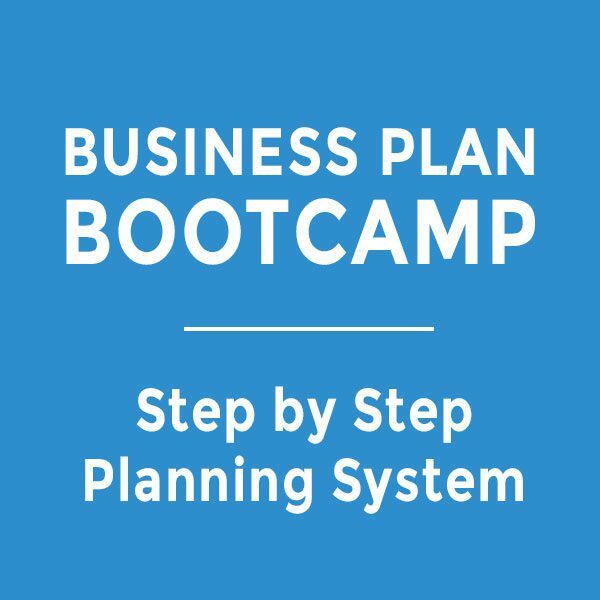 If you need a business plan and need help to get your thoughts organized, this is for you. 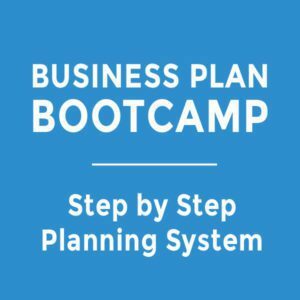 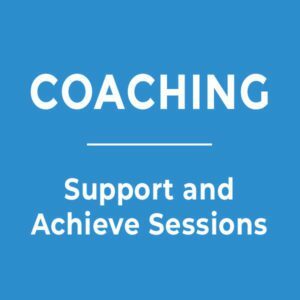 You will receive 5 modules, an overview to planning, and a section dedicated on how to bring all the planning together and use it to your full advantage while protecting yourself and your business idea. 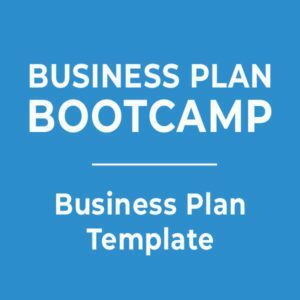 An added bonus are resources for more information, and additional documents and schedules that can be downloaded for you to use in your business.